Get a ride with RideBoom in Brisbane now. RideBoom is currently available in major cities of Australia. It is a rideshare app where the rider can get a car with the push of a button. 1% of each ride is donated to local charities. 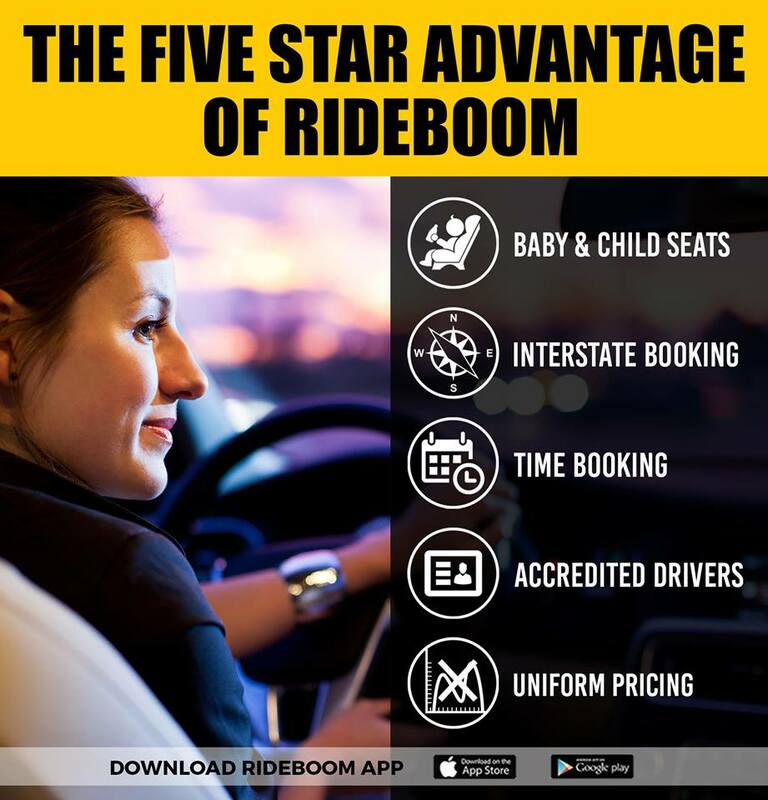 RideBoom will not only offer passengers a large selection of vehicles but guarantee uniform and transparent pricing, with no additional surcharges during periods of high demand. Convenience is the number one benefit of using RideBoom. You can always find a driver that can help you get home or anywhere you want to go. When you need a ride, simply open the app on your mobile device and select your location, and you will know how far the nearest driver is. Once you order a ride, you can track your driver’s movement and be ready when he/she arrives at your location to pick you up. It’s as simple as that. Get a ride anywhere any time. “The people we engage take pride in their appearance and personal hygiene. “The vehicles and drivers will undergo safety and cleanliness inspections. 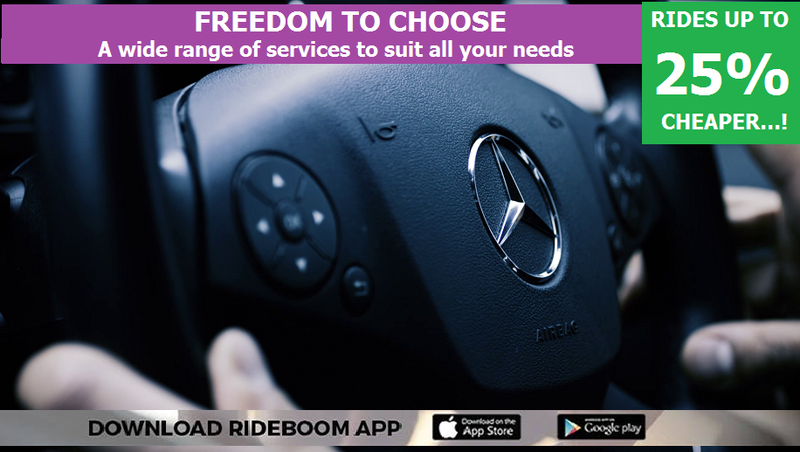 RideBoom is the first app in the globe that allows you to select the gender of the driver while making a booking; you can even choose fixed fare ride called RB Best where you just get charged a fixed flat fare without any extra for traffic jams or route taken by the driver. you can also select your own preferred drivers. There’s no surge pricing. This is a secure future for drivers who become RideBoom partner drivers they will earn 90% of the total fare at the start and them also able to earn 5% lifetime incentive on each of their own referred riders who ride with RideBoom anywhere any time, so it’s a win-win case for all drivers who join RideBoom include taxi drivers.